Lakeside stormed to their biggest win of the campaign with a breathtaking 61-29 home success over Scunthorpe. It completed a quickfire double for the Hammers who clinched a significant away 45-44 victory to the well fancied Scorpions on Friday also. Despite being without Zach Wajtknecht, who was representing Great Britain in the European Under-21 Semi-Final, as well as Kyle Newman through a shoulder injury, the Purfleet outfit continued their ruthless form to close in on league leaders Peterborough. They won 13 of the 15 races as they again fired a warning to the rest of their Championship rivals. Team Manager Will Pottinger said: “It’s an excellent victory considering that we were missing Kyle and Zach but we managed to cover the absences well with our heat leaders all scoring double figures and our reserves scoring 17 points between them. “Nicolaj (Busk Jakobsen) did a decent job and we thank him for helping us out. 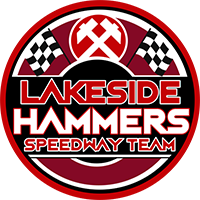 “Richard (Lawson) deserved his paid maximum and I can’t really ask for much more from the Lakeside riders at the moment. 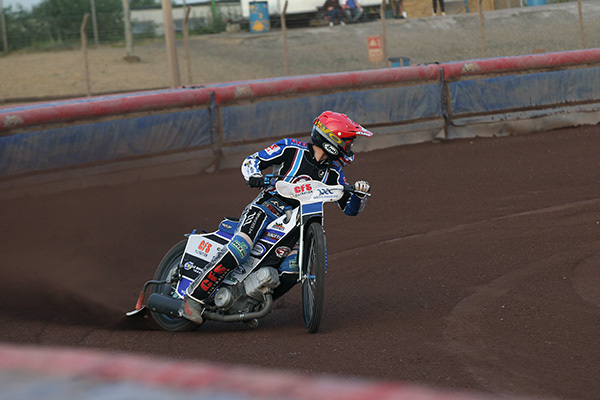 The Hammers head to the East of England Arena to take on the Panthers on Friday (June 29, 7.30). Nick Morris 14, Adam Ellis 13+1, Richard Lawson 12+3, Ben Morley 10+1, Alfie Bowtell 7+1, Nikolaj Busk Jakobsen 5+2, Kyle Newman R/R. Josh Auty 9, Jason Garrity 6, David Howe 5+1, Jake Allen 4+2, Gino Manzares 4, Danny Phillips 1, Steve Worrall R/R.